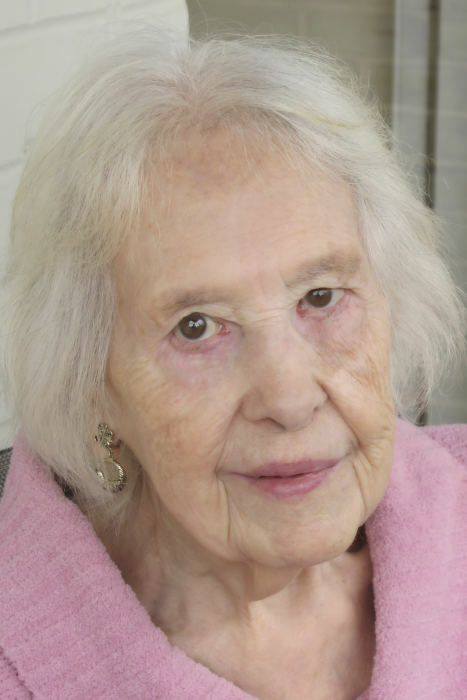 Mildred Catherine Glasco, 97, of Washington, DC passed away from this life on Thursday, January 31, 2019 in Monrovia, Maryland surrounded by her loving family. She was born on July 1,1921 in Washington, DC. She was the daughter of the late Gus and Rena Kidwell. She was preceded in death by her husband, David Rodney Glasco and her daughter Katherine Garrison. She is survived by her sons, David Robert Glasco and wife, Alvina, and Frank D. Glasco and wife, Louise. She is also survived by 9 Grandchildren, 10 Great grandchildren and 1 Great Great grandchild. The family will receive friends from 9:00 am to 11:30 am on Thursday, February 7, 2019 at Stauffer Funeral Home, at 8 East Ridgeville Blvd, My. Airy, MD. A celebration of Mildred’s life journey will take place at 11:30 am on Thursday, February 7 at the above address. Rev. Tim May will officiate. Interment will be at Rock Creek Cemetery in Washington, DC. Memorial donations may be made to Hospice of Frederick County, Maryland. Expressions of sympathy may be offered to the family at StaufferFuneralHome.com.